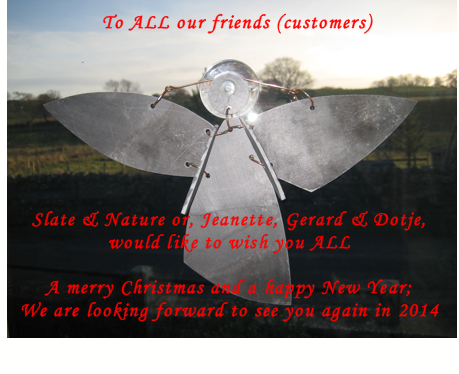 All we wanted to say……. 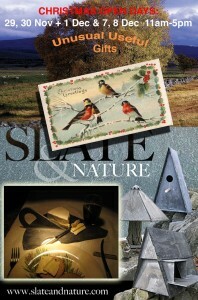 Slate & Nature Christmas Open Days! 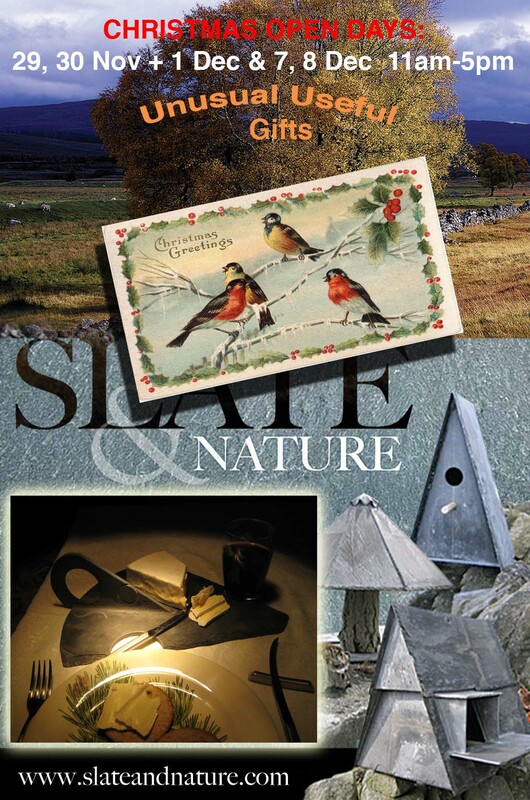 This coming Saturday & Sunday 7th & 8th of December 2013 our studio is open from 11am-5pm. You will be welcomed with a Chocolate treat; we hope to see you!